How to Empower Yourself & My Past Experience With the Struggle. 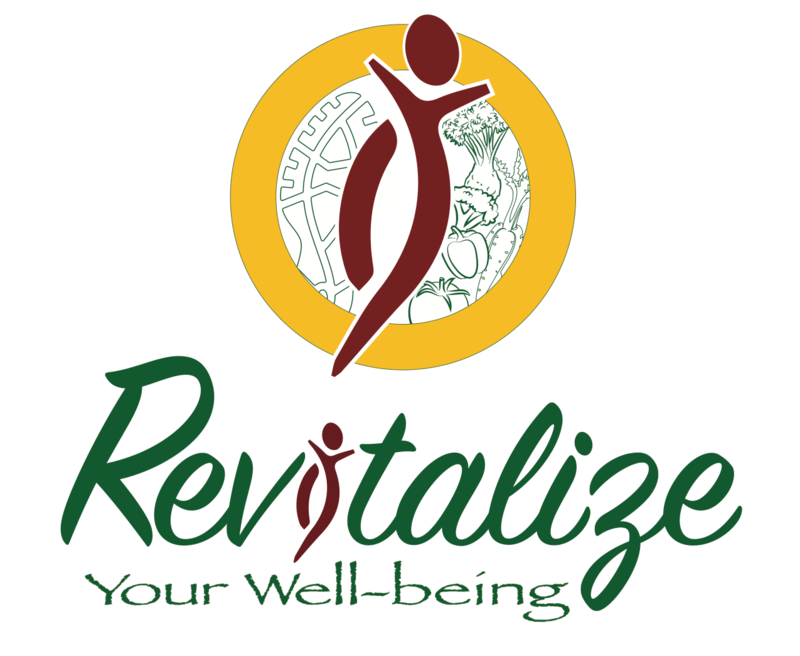 November 9, 2017 November 9, 2017 revitalizeyourwellbeingLeave a Comment on How to Empower Yourself & My Past Experience With the Struggle. I want to empower myself and this body every day. I also want to always keep in mind and remember that it’s okay to struggle or feel like it’s a lot of effort sometimes–because it is! Self acceptance and self love is hard in today’s society! However, since I chose to pursue recovery from my ED and find my own true, authentic self expression and purpose, it’s been lifesaving to realize and understand that I deserve empowerment, not punishment. My whole life I felt like I was different and that I looked “wrong” simply because I never saw someone who looked like me embracing their body. I matured earlier than most girls my age and so I was always “bigger” than them and that was HARD to deal with. Plus, no one taught me how to embrace my body. I just always heard and believed what I saw in the media, from other girls my age or older, what society deemed “acceptable”…and tried to mold myself to fit those “guidelines”. THAT is what I was taught. I also never knew other people struggled with their relationship with food. So….every single day, I pushed myself so hard to change, to fit in, to be “better”, shaming myself every step of the way. But now, I truly see that there is nothing bad about any of us, our bodies, or our struggles–me included. We are all purposely created, perfectly imperfect and beautiful. We deserve to celebrate our strides, our survival, our over-comings and the beautiful bodies we stand in. When you’re kinder to yourself, you begin to celebrate the things you used to hide away and hide from yourself. You start to show the world who you are. You then start to find your tribe of people. And then, your life starts to brighten and happiness appears. That’s the one thing I always wanted. I want to see, embrace and empower myself. Day 11 of Core De Force was Dynamic Strength again! I LOVE it and I noticed some of the moves were easier! I also had a non-scale victory and was able to do a progressive style of one of the pushups in the second round which I couldn’t before! Previous STOP labeling food as “good” & “bad” and ENJOY it ALL with BALANCE. Next Our Minds Distort Our Mirrors.